Tejano Queen ♥. . HD Wallpaper and background images in the Selena Quintanilla-Pérez club tagged: photo selena selena quintanilla-perez queen of tejano. 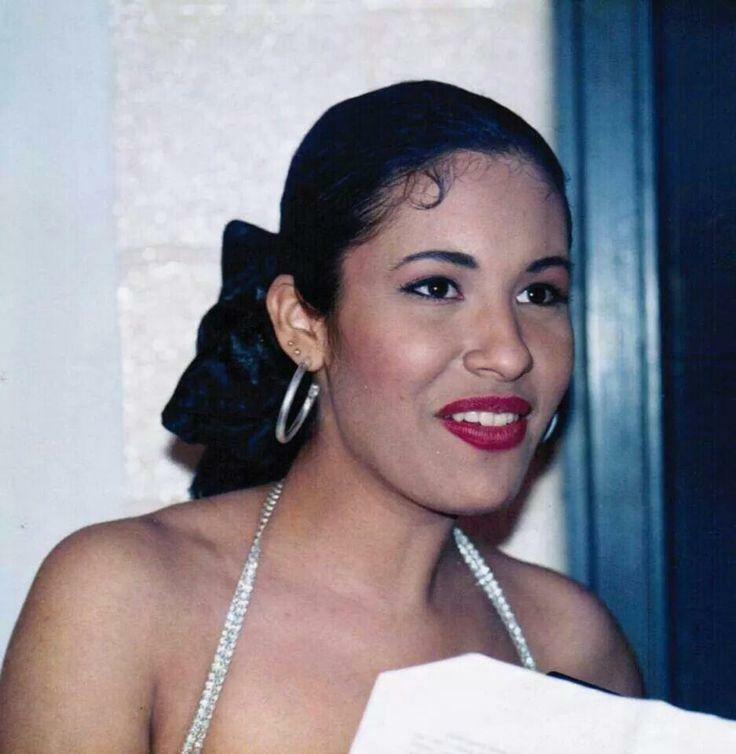 This Selena Quintanilla-Pérez photo might contain portrait, headshot, and closeup.